Wine expert Michelle Cherutti-Kowal MW will be travelling the UK this year to share the truly one of kind wines Chablis has to offer. Bespoke masterclasses will be taking place in London and Canterbury where participants will be guided through a top selection of Chablis from all four appellations of these prestigious wines; Petit Chablis, Chablis, Chablis Premier Cru and Chablis Grand Cru. Michelle will offer an insightful guide to the unique wines of Chablis which are renowned worldwide for their unique quality and authenticity. Made from one single varietal, Chardonnay, and known for their purity, minerality and sophistication, Chablis wines are often imitated but never matched. They are One of a Kind! For the opportunity to attend the masterclass and discover more about Chablis wines register your interest in the event below. Places are limited and offered on a first come first served basis. 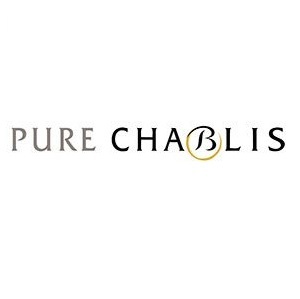 To receive the latest news on Chablis, go to the Chablis website and follow the Twitter account @purechablis and Instagram @vinsdechablis.